After a near frost, the front rolled through, taking the rain and thunderstorms with it. On this side the sun is out and it's 70+ degrees. I think we will be back on other side of the front by the weekend. 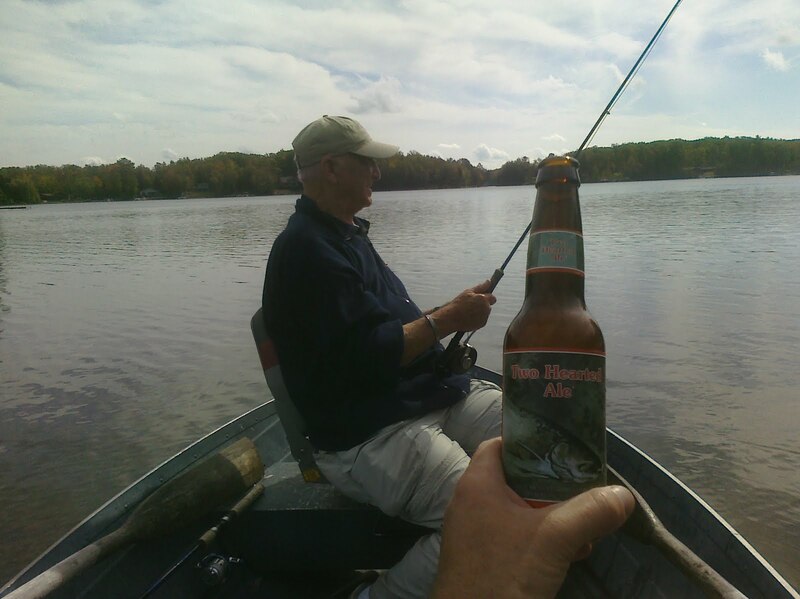 BTW -It's pricey, but I really like this beer - Two Hearted Ale - brewed in Comstock, Mi.